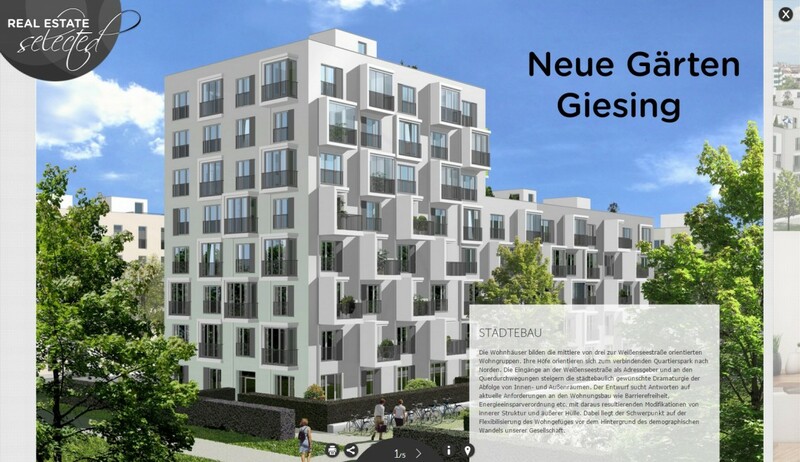 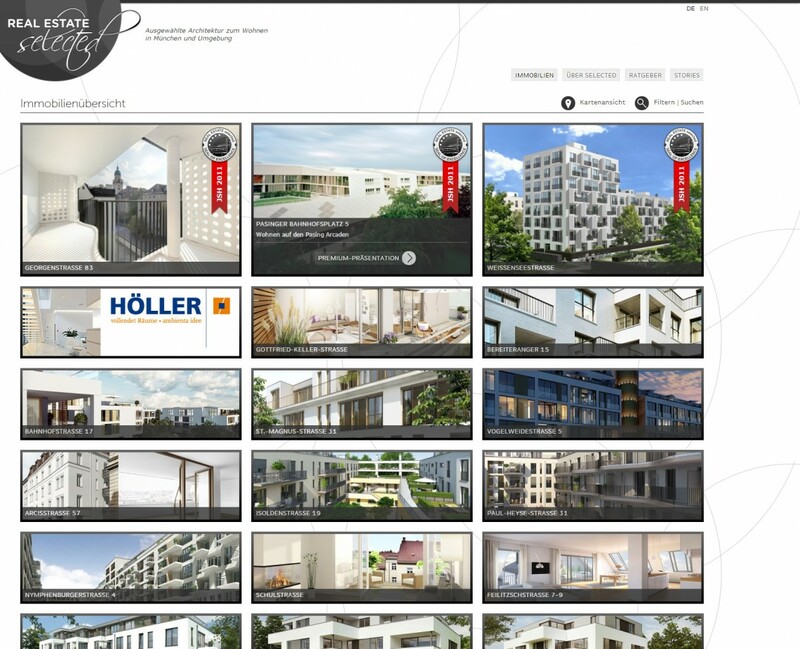 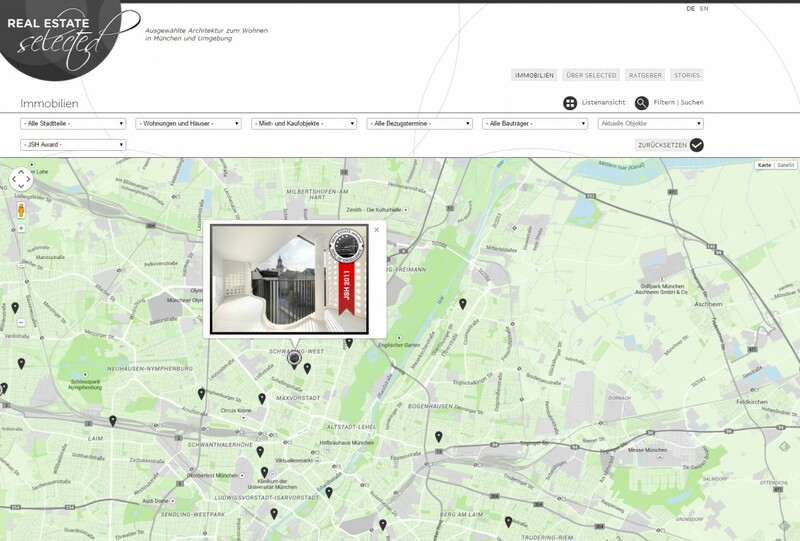 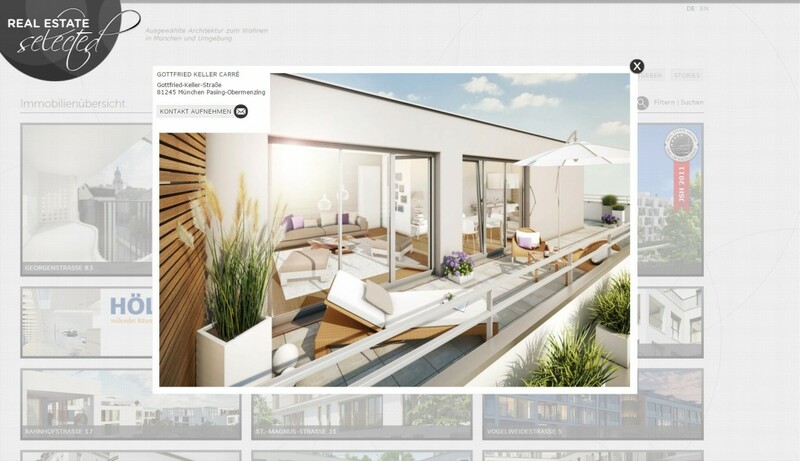 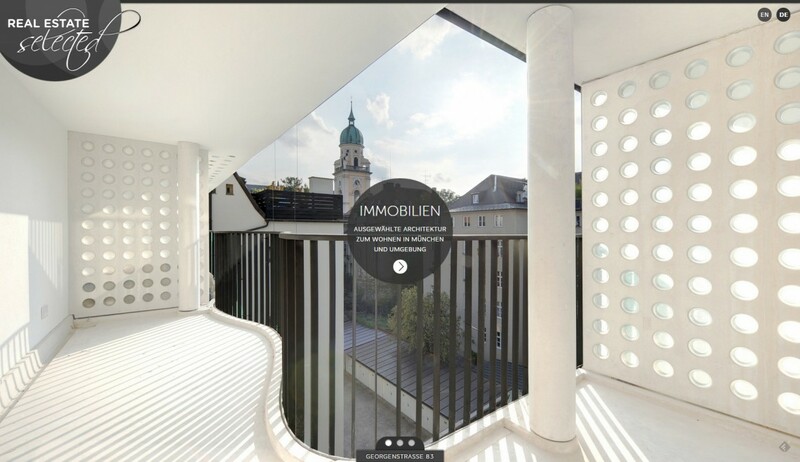 This online platform for real estate marketing displays only projects in Munich selected for their high architectural quality. 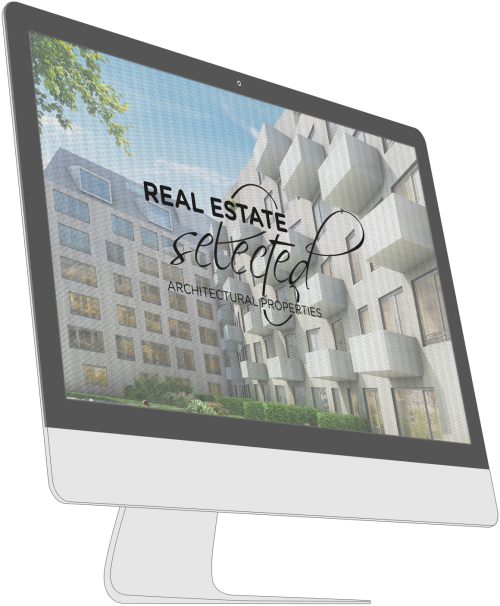 Along with the listing of the projects and a map view, I developed a fullscreen slideshow for premium presentations and online magazine articles. 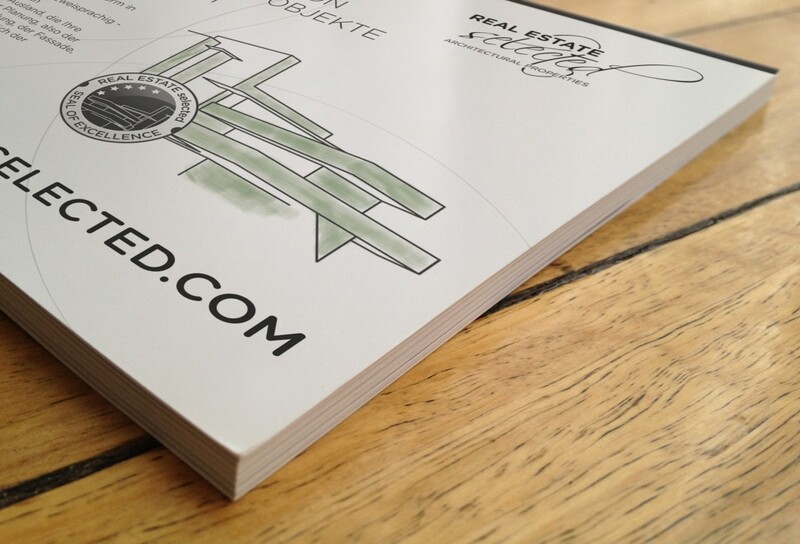 Every 6 months they printed a bundle of these articles and current projects, which was as well designed by me. 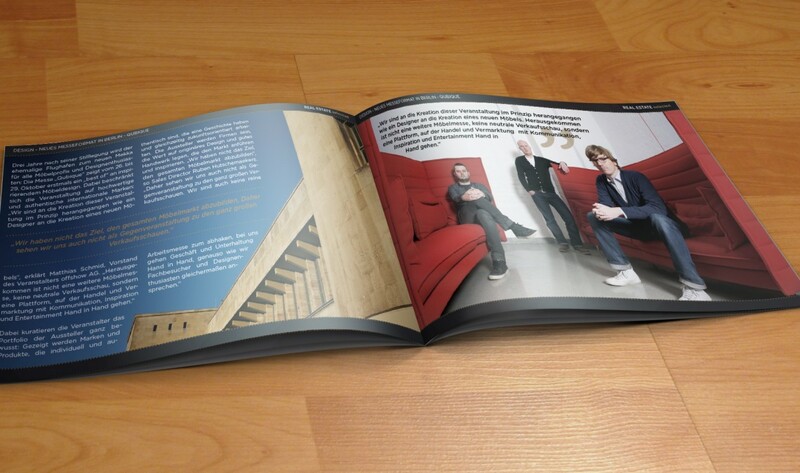 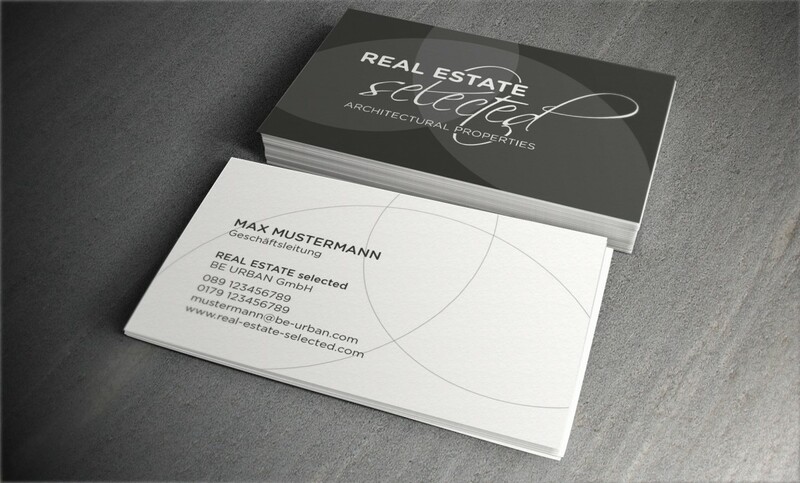 I was also in charge of developing and designing different print and online marketing strategies.